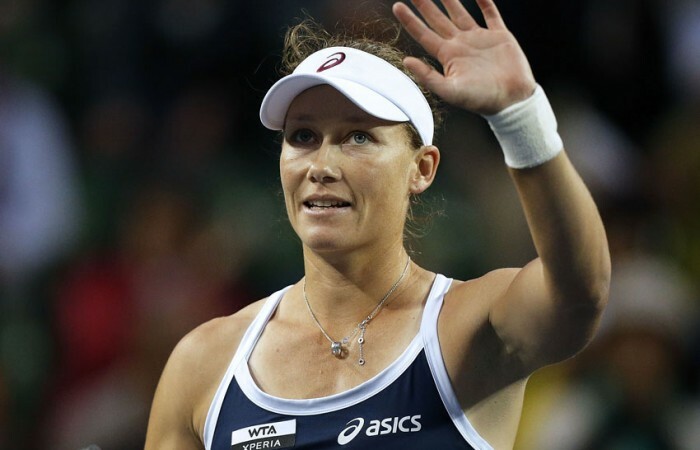 UPDATE: Sam Stosur has won just her second match in 12 meetings against Maria Sharapova to reach the semifinals of the Toray Pan Pacific Open. Sam Stosur has scored a rare win over Maria Sharapova, a spot in the Pan Pacific semifinals and improved her chances of featuring in the WTA’s end of season event after a big afternoon in Tokyo on Thursday. Holding a 10-1 career record against the Australian, Sharapova was a heavy favourite in their quarterfinal but Stosur emerged a 6-4 7-6(10) winner over the two-time champion. Stosur broke Sharapova to go up 5-3 in the second set but then lost nine straight points as Sharapova sent the match to a tiebreaker, which Stosur won when Sharapova’s return went long. 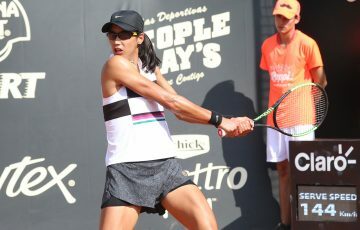 The win boosts the world No.9’s chances of an appearance at the WTA Championships in Turkey, which is limited to the top eight ranked players in the world. 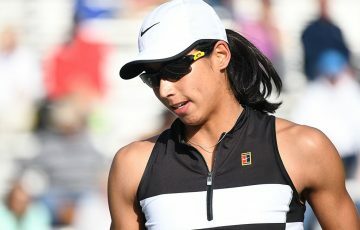 With current world No.8 Li Na losing to Caroline Wozniacki in a third round match and Stosur only having to defend points from making the second round of the tournament last year, the 2011 US Open champion is still well in the reckoning for the prestigious event. “Obviously she was up 5-3 and had a chance to win the match comfortably. I had chances in the tiebreak (to win the set). Just a one point here, one point there changed a little bit, but it didn’t go my way,” said Sharapova. Stosur will face Nadia Petrova of Russia on Friday for a spot in the final. Petrova beat sixth-seeded Sara Errani of Italy 3-6 7-5 6-3.